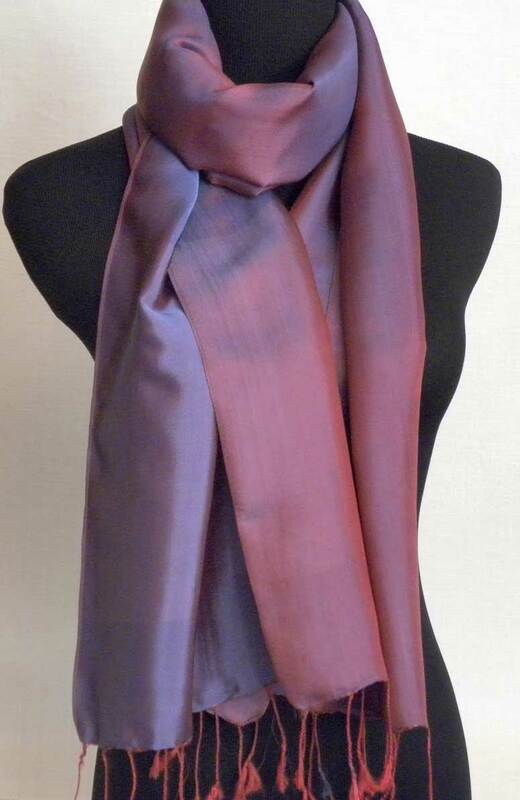 The rich colors of this silk scarf will add a magnificent accent to your outfit. 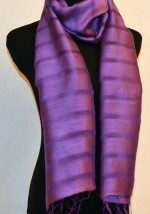 The scarf can be worn as a shawl or a head scarf in addition to a neck scarf. 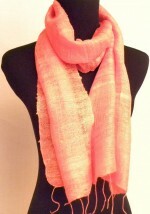 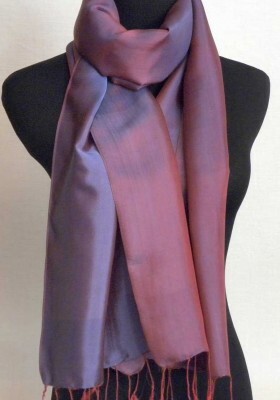 This silk scarf is a very versatile and practical accessory sure to be cherished for years.